On The Edge Canada Inc.
Antoine Caron MTB dropping another banger! Filmed a couple weeks in beautiful Mont-Sainte-Anne! 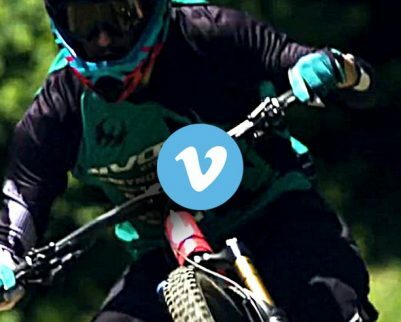 Antoine Caron / MSA / World cup trail from raphael desharnais on Vimeo. On The Edge Canada made its debut in the cycling distribution business in 1998. Over the years we have introduced some of the most successful high end brands into the Canadian Market. Today OTE Canada proudly distributes Pivot Cycles, Enve Composites and Rotor Bike Compoments through Canada’s finest bike stores!. Sign up for our e-mail and be the first who know our new products, demo days and special offers! Copyright © On The Edge Canada Inc. All rights reserved.